Vine Tours is a unique company providing flexible self-guided and guided cycle food and wine tours. 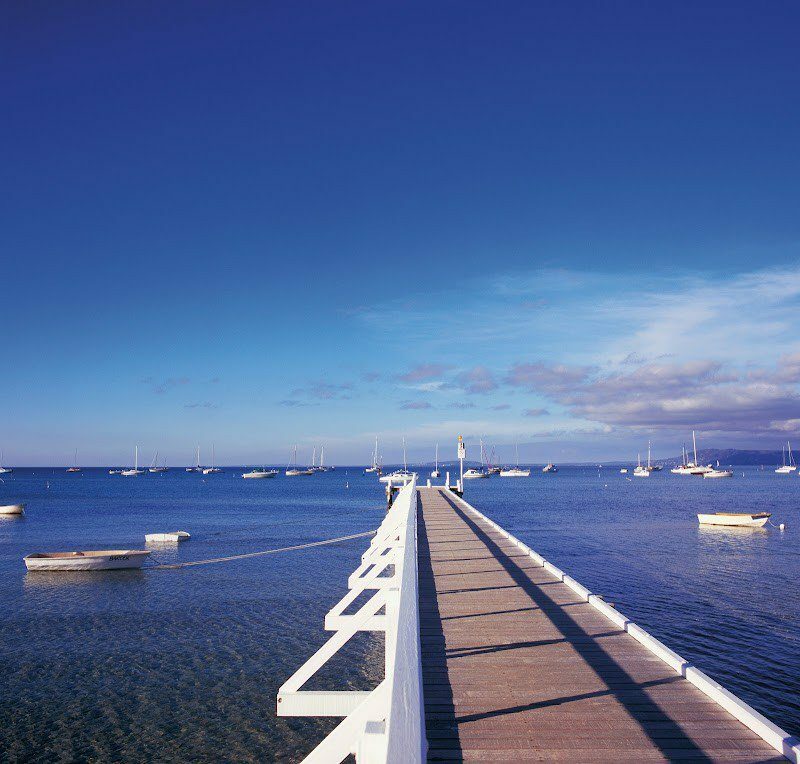 Cycle and explore the beautiful regions of Victoria including the Mornington Peninsula, Yarra Valley, Queenscliff – Bellarine Peninsula, St Kilda, Bayside and its urban villages. 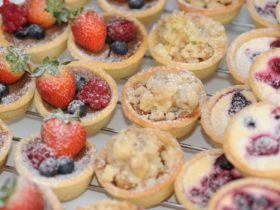 Take advantage of the quiet back roads and trails through the scenic countryside with its boutique food and wine producers. 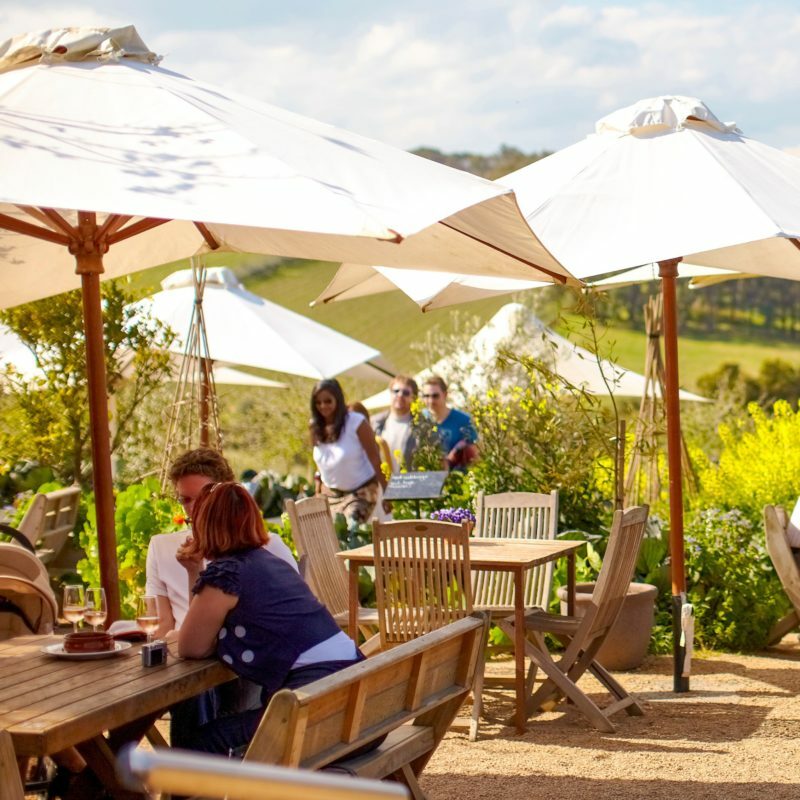 Cycle and explore the gourmet food and wine in the fabulous Red Hill region on the Mornington Peninsula with VineTours. 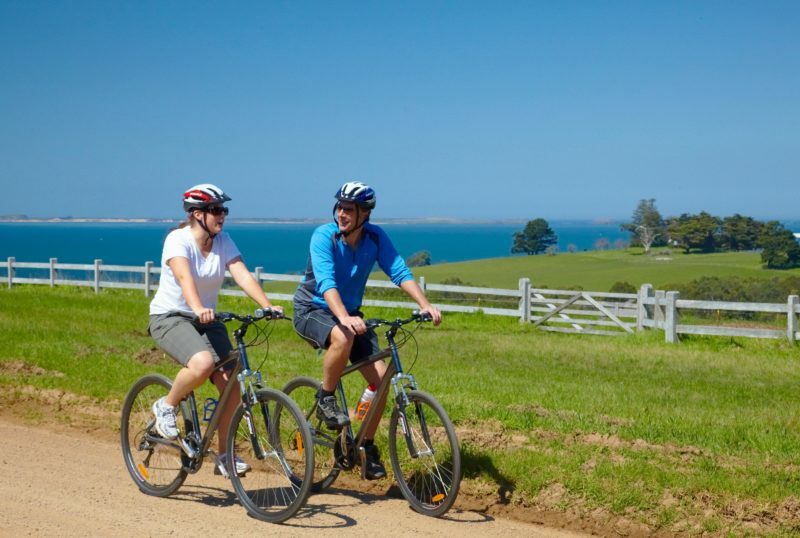 This self-guided cycle tour is leisurely, mainly downhill and along dirt tracks. The ride can be tailored to ability and preferences. 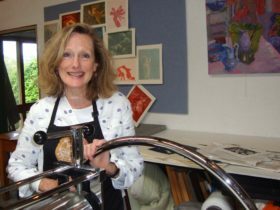 VineTours provide maps and a written guide to suggested routes that travel past various gourmet produce stores and vineyards. 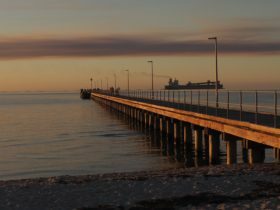 Choose you destination to Shoreham, Merricks Beach or Coolart Homestead at Somers – all provide fun and adventure along the way. At the end of the day VineTours will pick you up and return you to your vehicle. Transport options also available. Please wear comfortable clothing and closed toe footwear for cycling up to 20 kilometres. 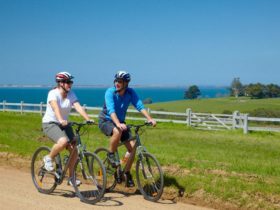 VineTours Guided Gourmet cycle tour starts at Arthurs Seat on the Mornington Peninsula and takes you past some of the most idyllic scenery you could ever hope to pedal. This guided cycle tour is leisurely, mainly downhill and along dirt tracks. The ride can be tailored to ability and preferences. 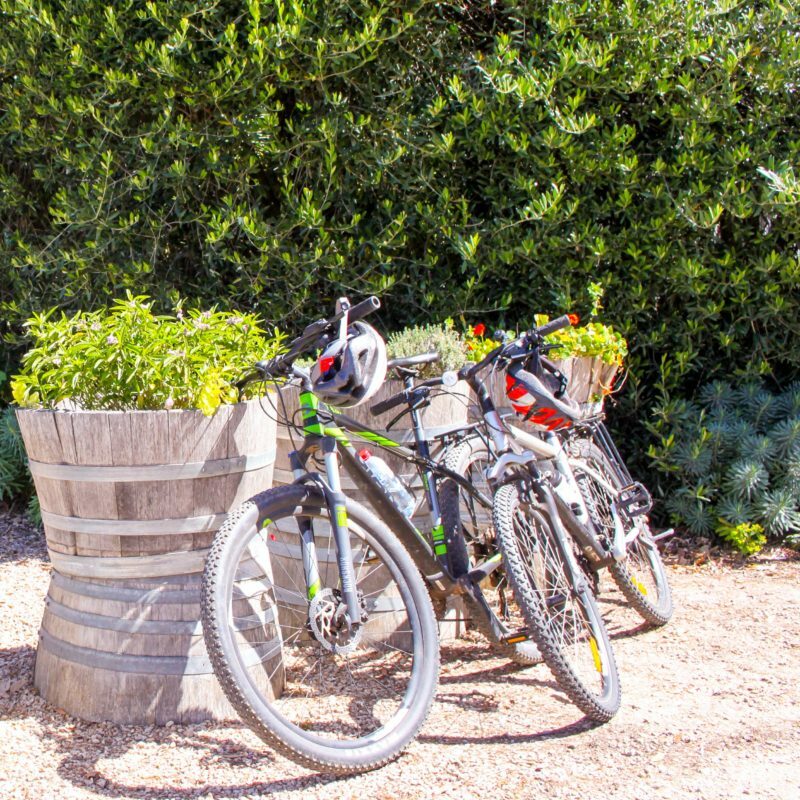 Your guide will cycle with you to amazing local wineries, breweries, cider and cheese factories, showcasing the delicious local produce on the peninsula. 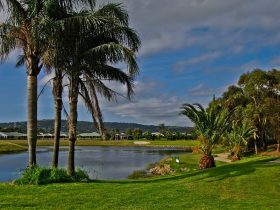 On the way enjoy a beautiful pizza style or barbeque lunch with a glass of wine at a local winery. At the end of the tour you will be returned to your vehicle at Arthurs Seat. Please wear comfortable clothing and closed toe footwear for cycling up to 20 kilometres.